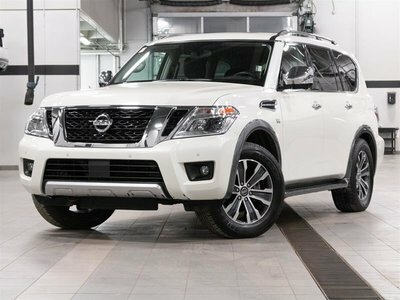 Our certified pre-owned Nissan vehicles at Kelowna Nissan all come with a wide range of advantages and features that give new owners complete peace of mind while also ensuring reliability, safety, and durability. There are plenty of reasons to purchase a certified pre-owned Nissan vehicle. A complete inspection ensures that nothing is left to chance when it comes to quality, and a generous extended warranty makes sure you are protected from unexpected repairs and mechanical problems when you leave Kelowna Nissan. 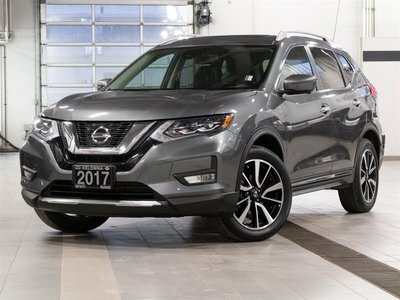 Let’s take a look at everything that’s included with our Nissan certified pre-owned vehicles. Every certified pre-owned Nissan vehicle gets a comprehensive 169-point inspection that covers every major mechanical component. Our factory-trained technicians get under the vehicle and check out the interior and exterior in detail to make sure everything is in perfect condition. They check the airbags, engine block, exhaust, battery, body panels, steering system, cruise control, brakes, and suspension among plenty of other components. They also check the vehicles recall history and ensure that any necessary maintenance is done before you see the vehicle in our lot. This inspection makes sure that there are no surprises and that when you buy a certified pre-owned Nissan vehicle, you know everything has been thoroughly checked to make sure you’re not buying a vehicle with any potential problems. Nissan certified pre-owned vehicles come with a 72-month or 120,000-kilometre powertrain warranty that covers the engine, transmission and transfer case, the drivetrain, and more. Any repairs on these components that may be needed comes with a $0 deductible. Our team at Kelowna Nissan is happy to help you find the perfect new vehicle for you and your family. They will explain in detail everything you need to know about our certified warranty options, financing plans, and make sure that you get all of the information you need to make the right decision. Our team will serve you with a smile and provide all the time you need to make sure your experience with us exceeds your expectations. We know buying a used vehicle can be stressful and we want to take the guessing work out of buying a pre-owned car or SUV. Check out our complete inventory of certified pre-owned vehicles today at Kelowna Nissan. Our vehicles are continuously being updated so please do not hesitate to come back often to our dealer or to this page.